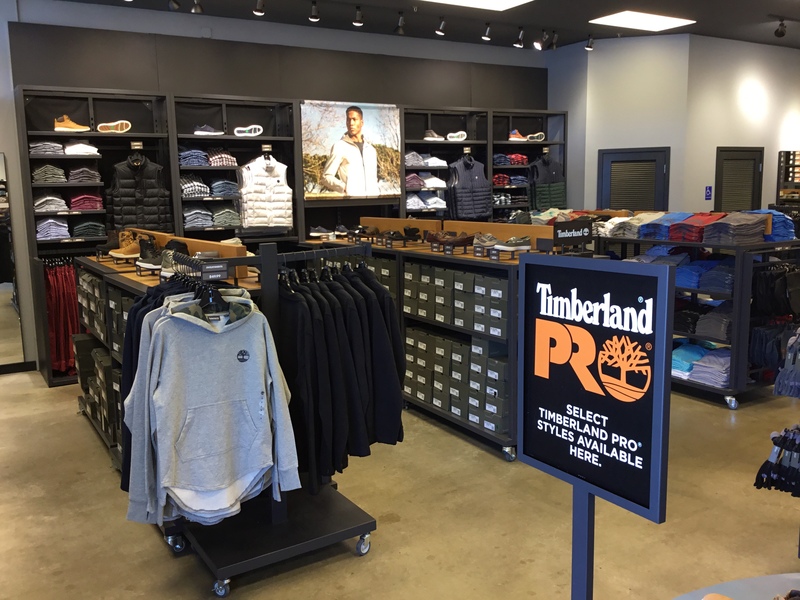 The Timberland Rehoboth Beach store is located in the Tanger Outlets of Rehoboth Beach, Delaware. 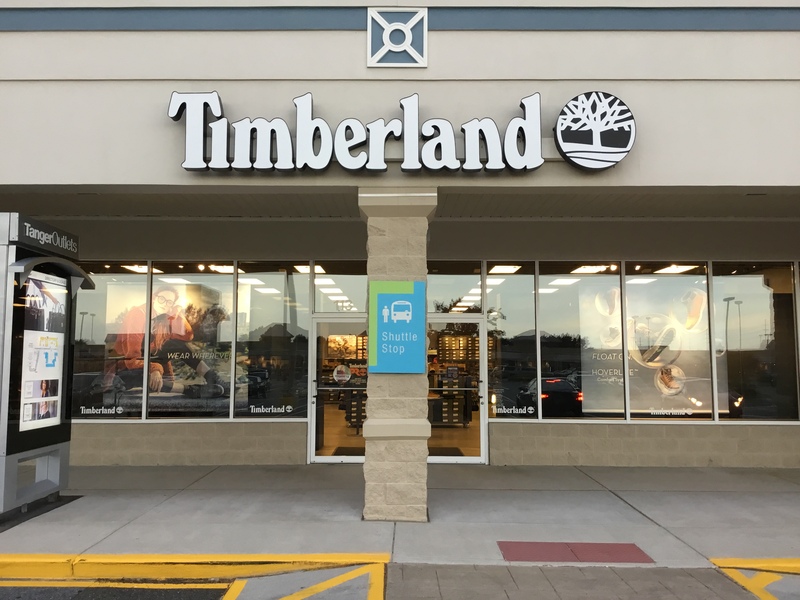 Our store is in the "Surfside" center, on the southbound side of Route 1 two miles north of the "Seaside" and "Bayside" centers. 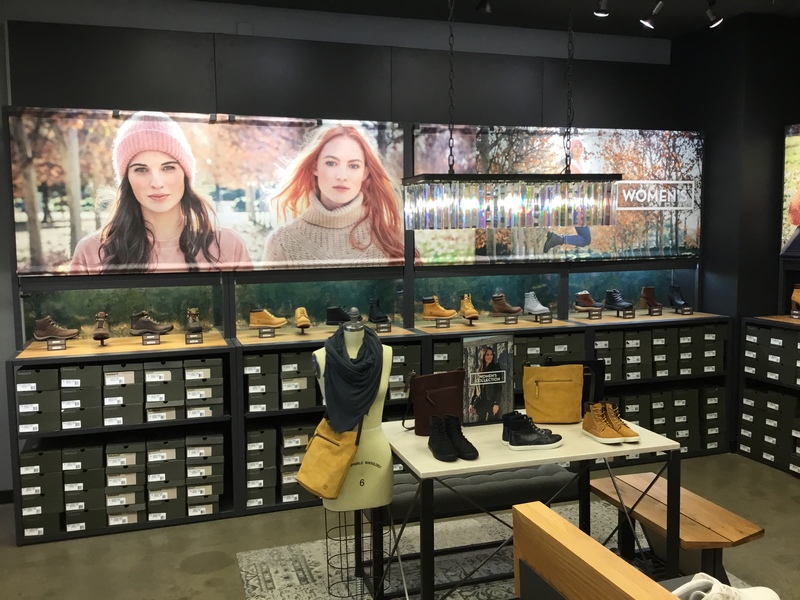 Our store is next door to Coach and across from Polo.